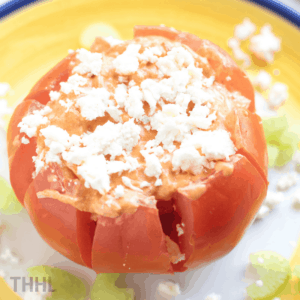 Let’s make Keto Low Carb Buffalo Chicken Stuffed Tomatoes today! 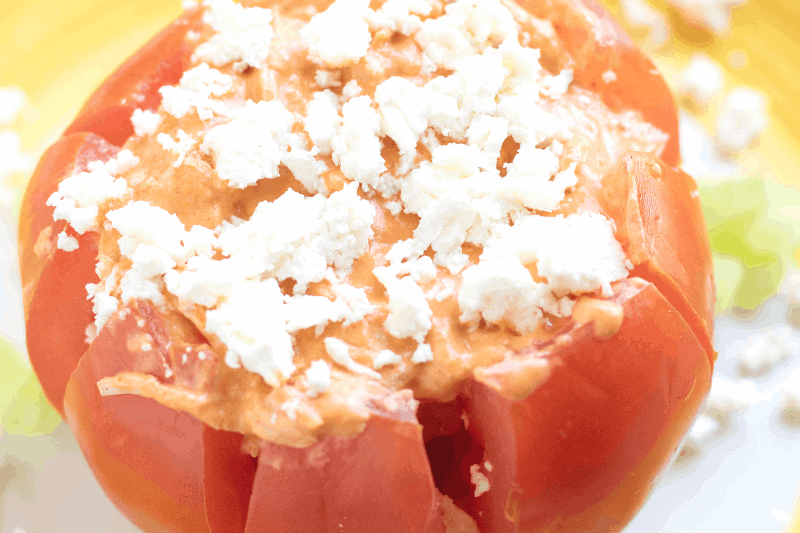 Friends, today you are going to learn how to make Buffalo Chicken Stuffed Tomatoes and you are going to love it! 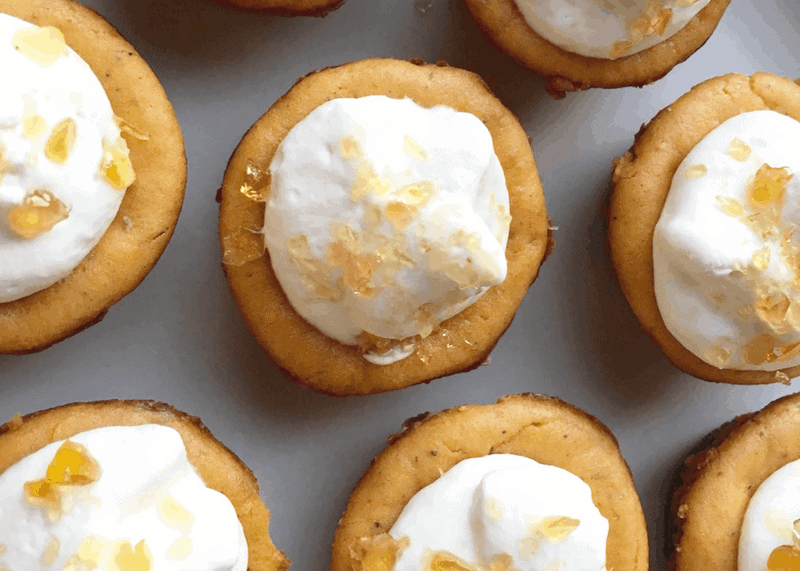 This recipe is Keto and Low-carb friendly so you don’t have to worry about carbs at all. 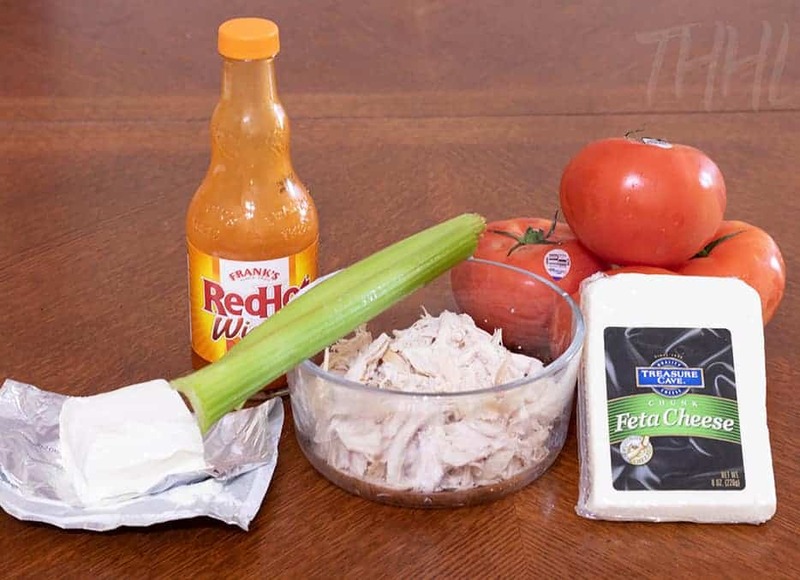 Before we begin to make this Buffalo Chicken Stuffed Tomatoes we need to gather our ingredients. 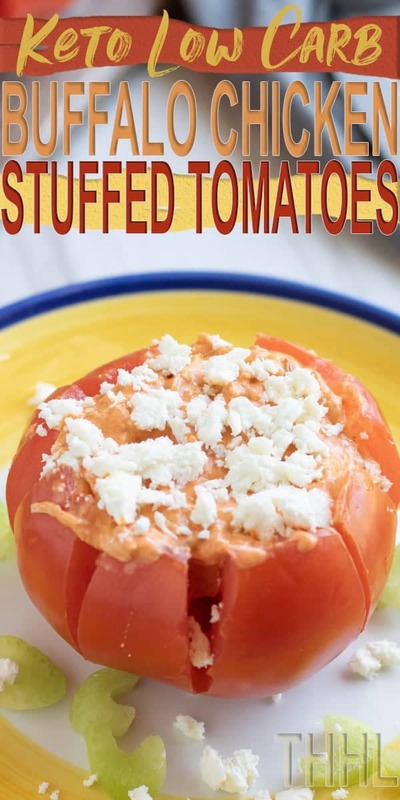 What are the ingredients to make Buffalo Chicken Stuffed Tomatoes? Now, that we have gathered our ingredients let’s begin! 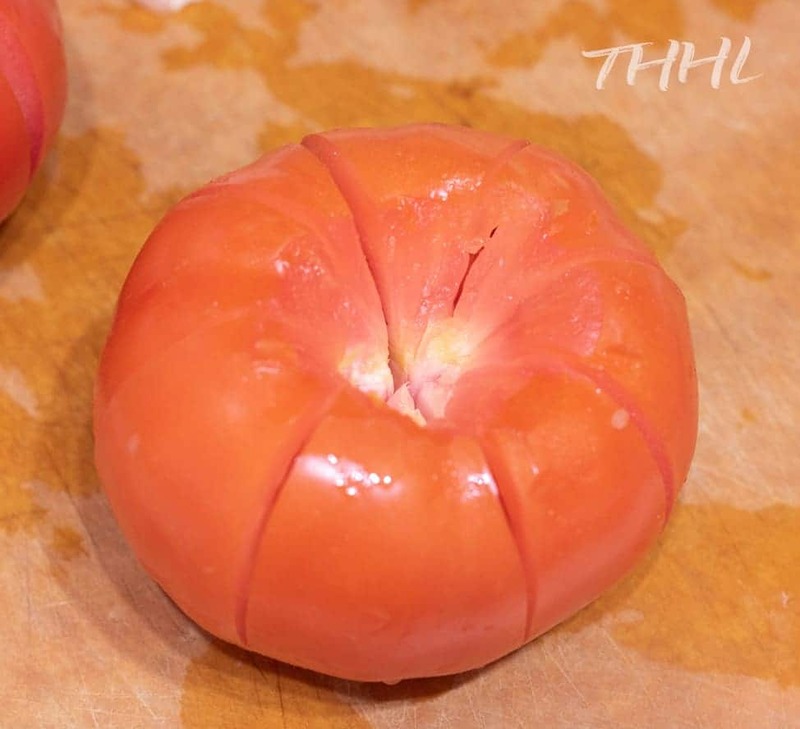 Step 1 – Remove the stem from the tomatoes. Step 2 – Sliced the tomatoes about 3/4 of the way down into 6th. Enough to open them. 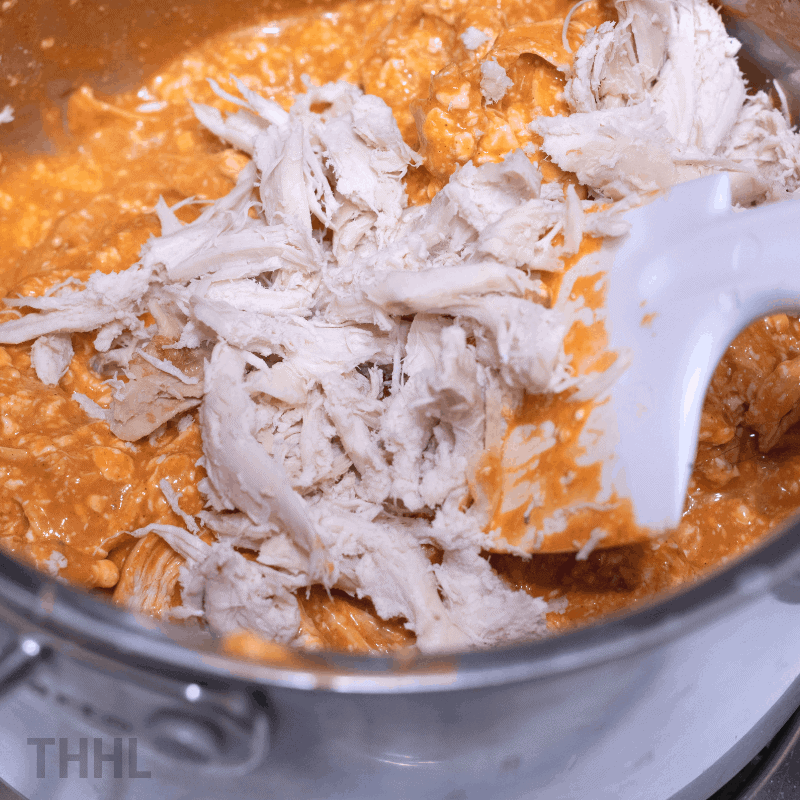 Step 3 – Heat the cream cheese and sauce in a saucepan over medium heat. Step 4 – Mix well. Step 5 – Add the celery and the chicken. Step 6 – Mix well until chicken is coated. 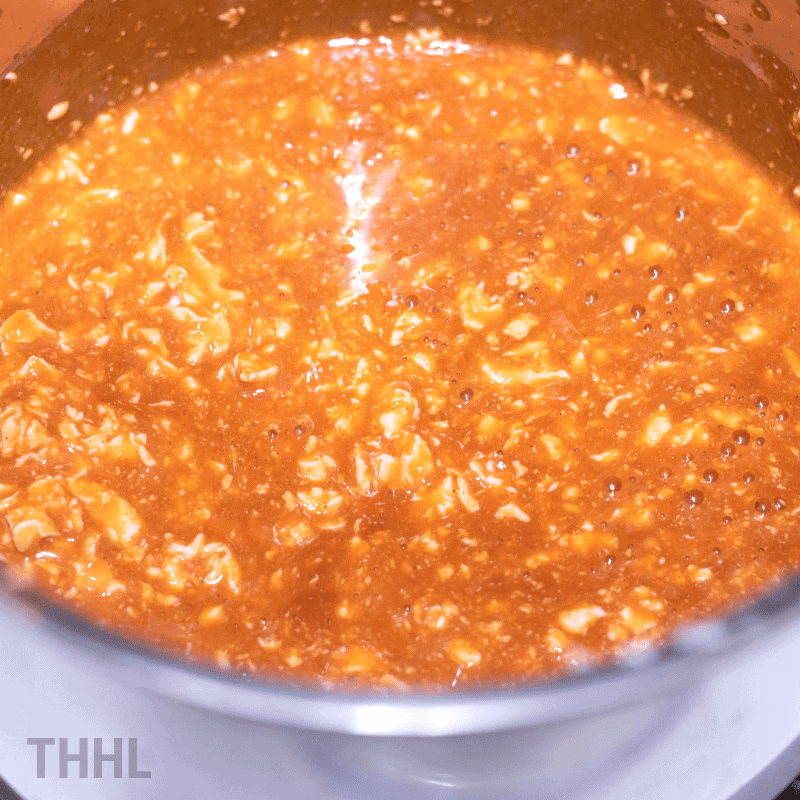 Step 7 – Scoop the chicken mixture into the tomatoes. Step 8 – Divide cheese and add over tomatoes. Optional – Place under broiler for about 5 minutes. Your Keto Low Carb Buffalo Chicken Stuffed Tomatoes is done! 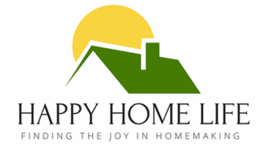 You have learned how easy and simple this recipe is now it is time to print the exact measurements. Scoop out stem of tomatoes. Sliced tomatoes about ¾ of the way down into 6ths, just enough to open them. 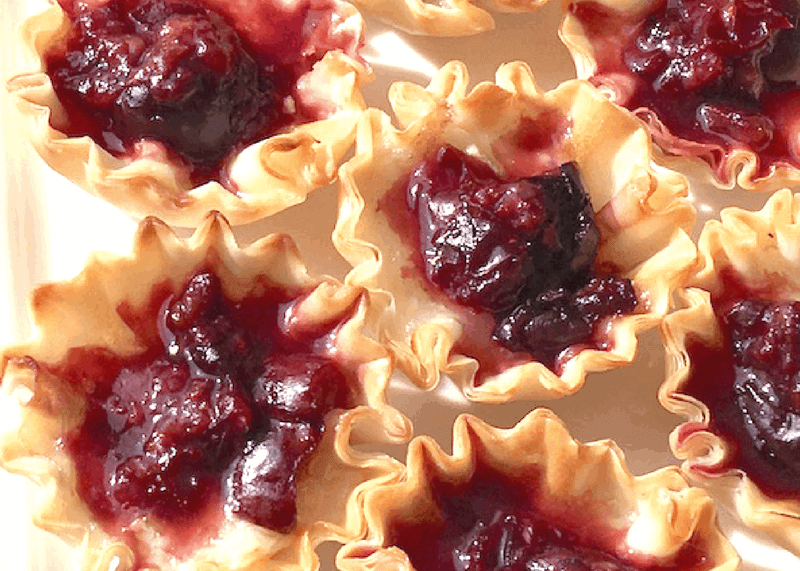 In a saucepan, heat the cream cheese and sauce. Fold in celery and then chicken. Mix until chicken is well coated. Place under broiler until heated, about 5 minutes.